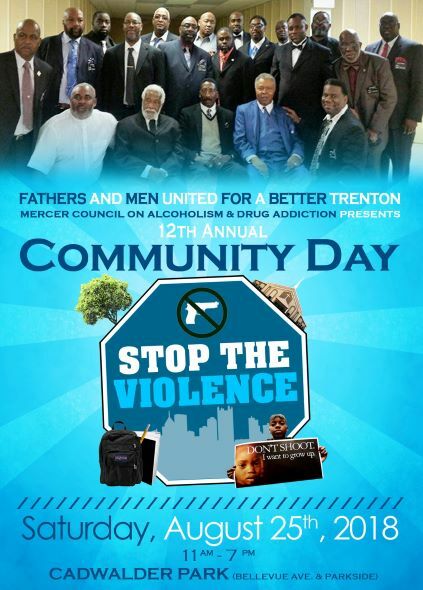 For the 4th year, Mercer Council will be co-sponsoring the Fathers and Men United for a Better Trenton (FAMUBT) annual Community Day. This is a free event open to all Mercer County residents with lots of free food, entertainment, community vendors, and, of course, backpack giveaways for students. Come out this Saturday, August 25th from 11am to 7pm for this great event located at Cadwalder Park in Trenton, NJ.